We know your time is valuable so let our friendly staff take care of keeping your vehicle looking new. 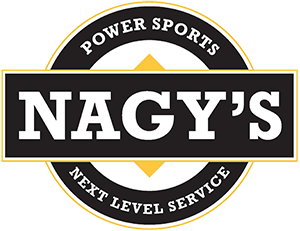 From washing and steam cleaning to buffing and waxing, our team of professionals will take care of your second biggest investment from the inside out! 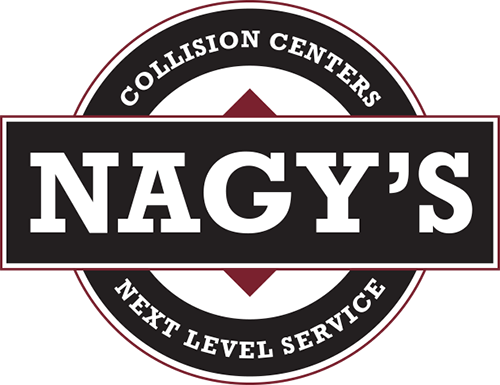 Brothers Ron & Dan Nagy purchased the detailing business from brother’s Mark & Ryon Mays in January 2012 because they knew, like themselves, there were people who don’t have enough time in their day to detail their own vehicle. 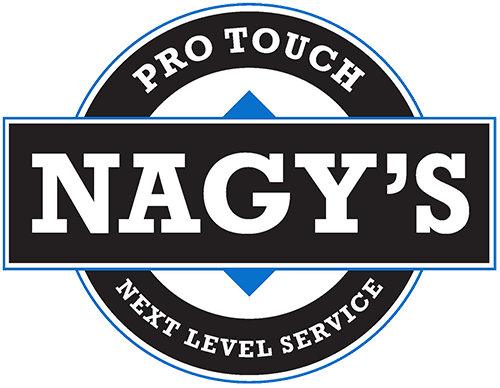 The Nagy’s had experience with Pro-Touch prior to purchasing it and knew that the Mays brothers did exceptional work and were well known in the area for providing great customer service and delivering a vehicle that was detailed.